It might look very white outside, but before you know it, the birds will be back singing,and the snow will be melting. Soon we will blow the dust off our favorite spring sports equipment,and those who tend to hibernate will come alive with new energy and ready to face another-day. There are many sports to get excited about, but what if during the winter you had a severe injury. Maybe you fell on some ice,and it might be summer before you can play your favorite outdoor racket sport or hit a golf ball.Perhaps you still want to compete in a competition. Then there are others who aren’t able to use their legs but still have some competitive fire burning in them. You don’t want to sitand watch sports all day. You want to get in some competition while you are young and agile. I’m here to offer you a solution. 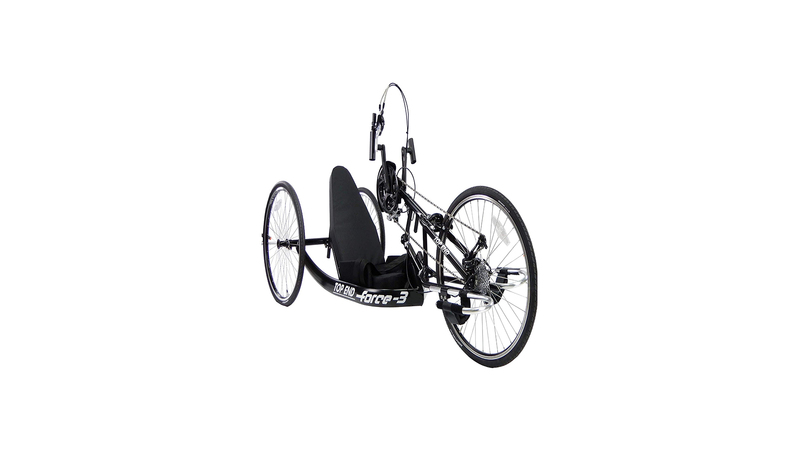 Have you considered getting a top end recumbent trike such as the Invacare Top End model? What makes the Invacare Top End recumbent trike stand out among the vast sea of other trikes? Well, I’m glad you asked. The Invacare recumbent hand cycle is excellent for those who are starting the great sport of hand cycling and the seasoned pro who wants to get a personal best at the next competition. Hand cycling is a method of biking where arms are used instead of the legs for forwarding movement. Hand cycling is a great sport for those who have lost their use of their legs due to injury or from birth. Take for instance the 27 speeds and the high-performance wheels. The Invacare is more than a weekend warrior trike. It was made to distance yourself from the competition and yet easy to handle for those who have medical conditions, preventing them from enjoying other sports. The Invacare company is well-known for its products geared toward those with physical disabilities. Their products include wheelchairs, beds, power mobility, and patient transfers. 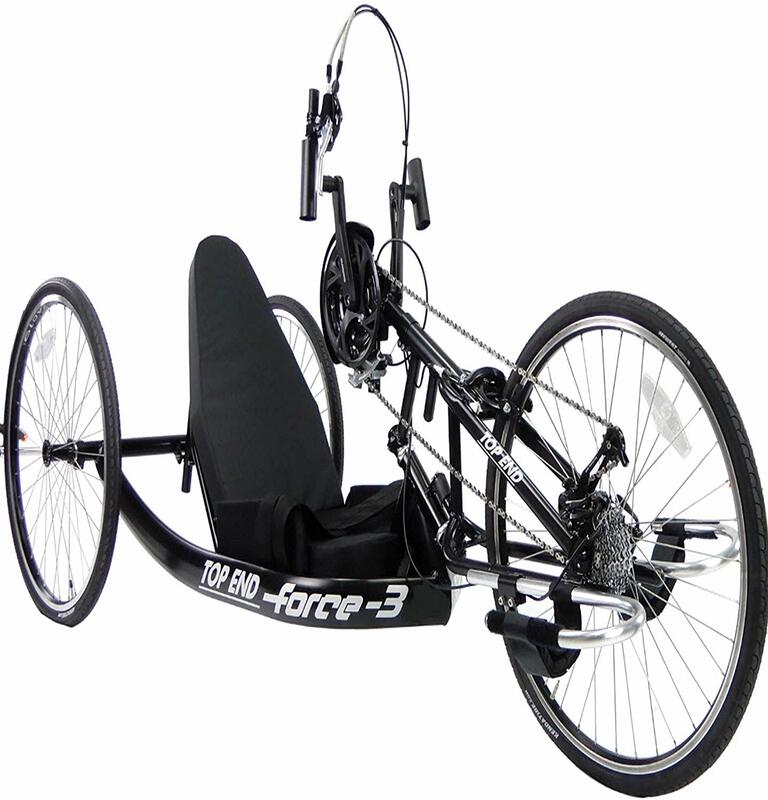 When looking for reviews, I noticed that according to one website, the Invacare recumbent hand cycle had two out of the top five bikes. Reviewers liked how the seat and back cushion provides added comfort. There are also some great safety features ona regular Invacare Top End recumbent bike such as a chain guard, parking brake, and safety flag. When looking at the Invacare Top End 1181147 model, I discovered there were no bad reviews. Are you looking for an exciting sport? I don’t mean watching endless games of basketball, football, or other major sports. I mean, going out and doing something. Perhaps you were injured recently, and you feel like your days of active competition is over. I have good news. You can start over with a new sport. Hand cycling is legit in the disabled sport’s world,and it’s time to get in the game and see what you can do. Don’t let others tell you life is over. It’s not over, but merely taking on a new form — one where you can prove your athletic ability to family and friends. Maybe you don’t want to compete, but want to get in a good workout or lose a few pounds. 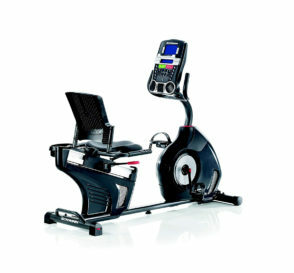 The Invacare Top End Hand Cycle has excellent things to offer you for your heart and emotional well-being. The only thing left to do is getonline or make your way to a local bike shop. If getting a good cardiovascular workout is something you long for, or you want to prove your worth in a road race, then seriously consider getting an Invacare Top End 1181147 Hand Cycle. Your heart will thank you.